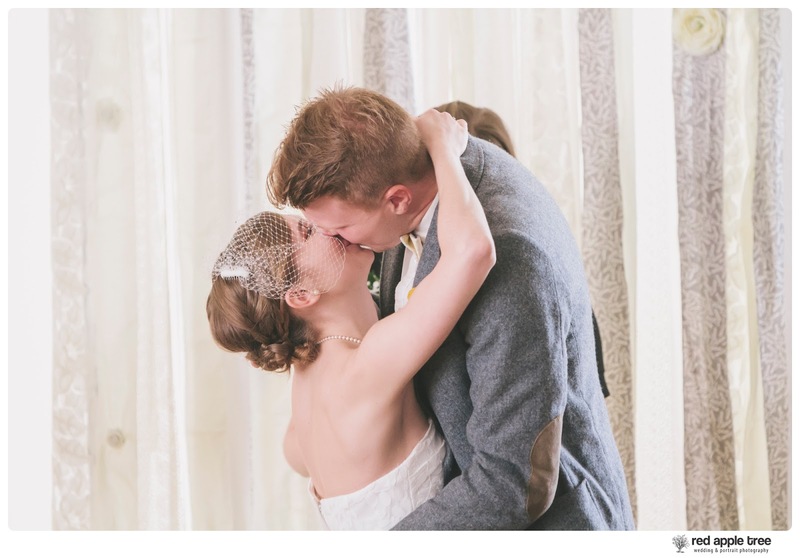 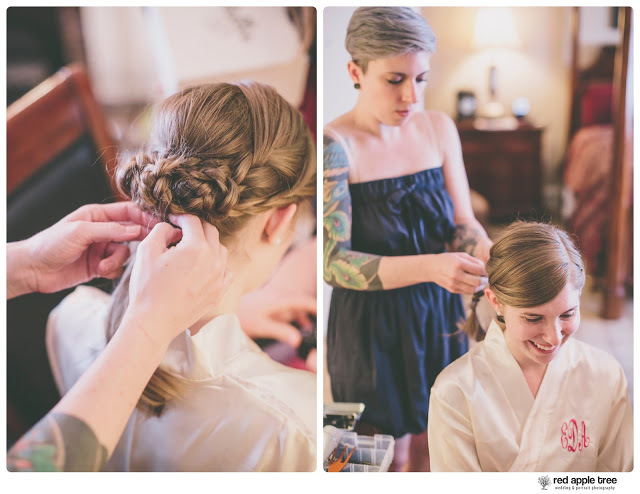 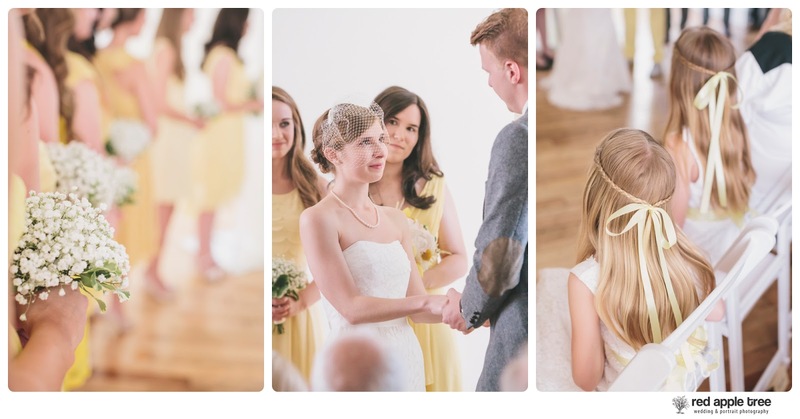 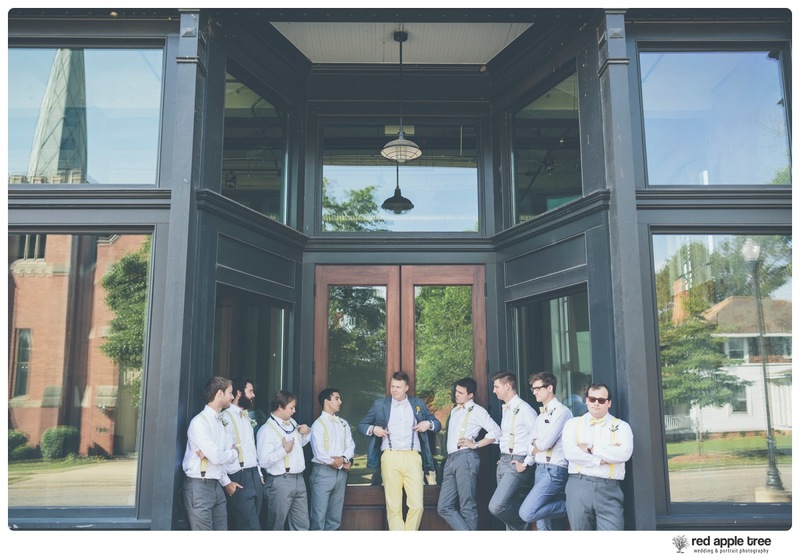 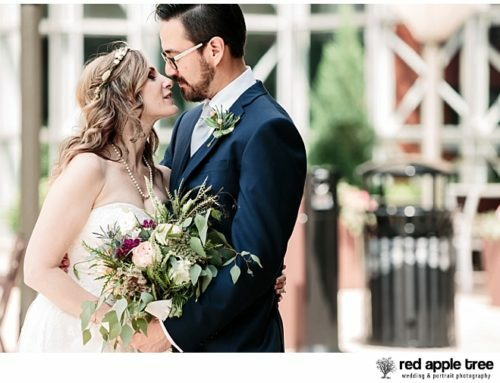 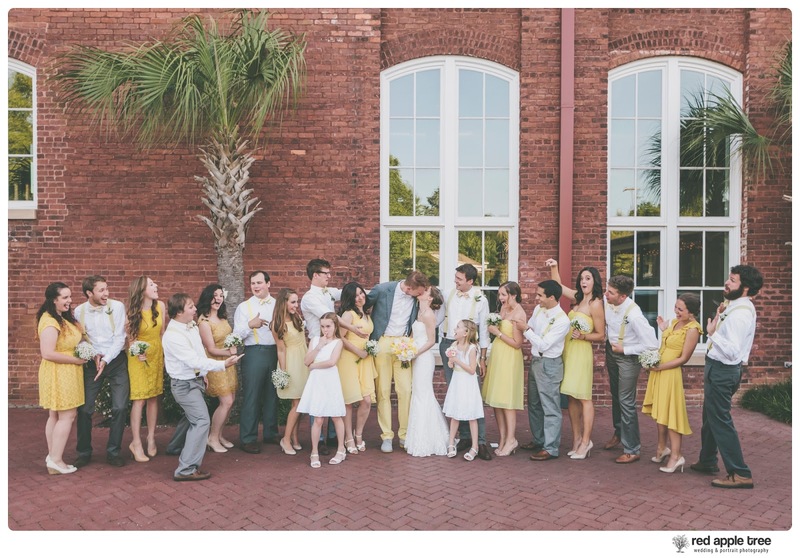 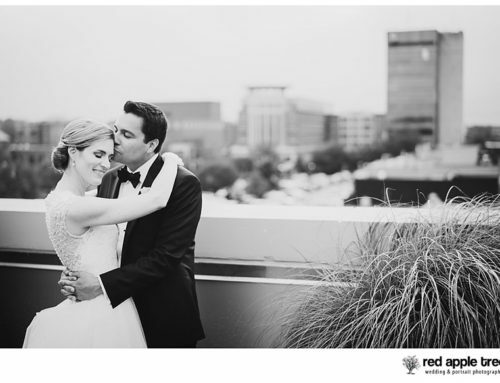 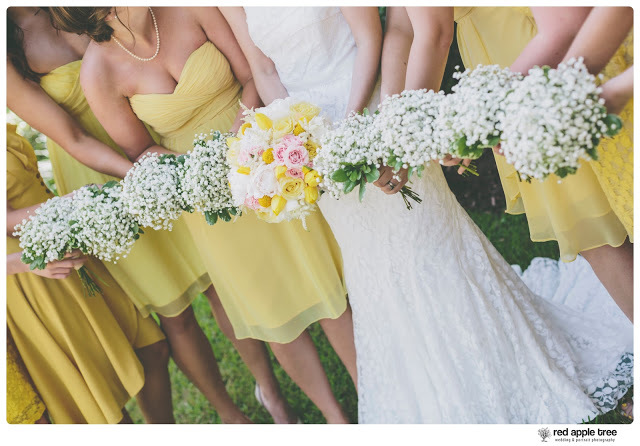 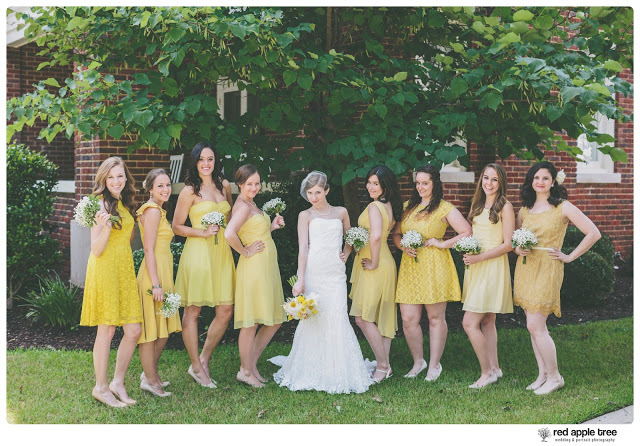 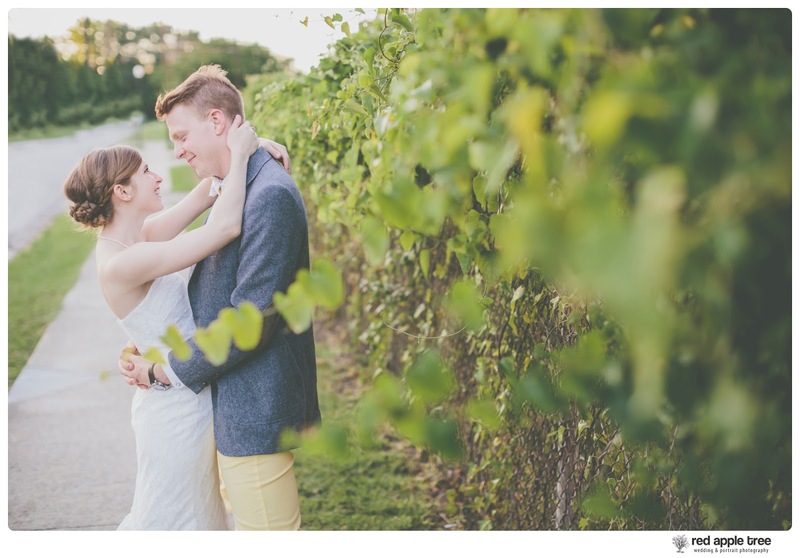 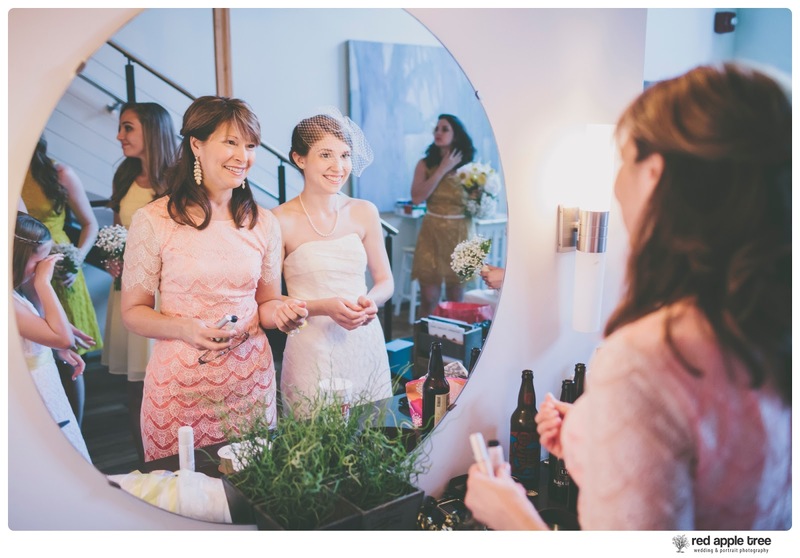 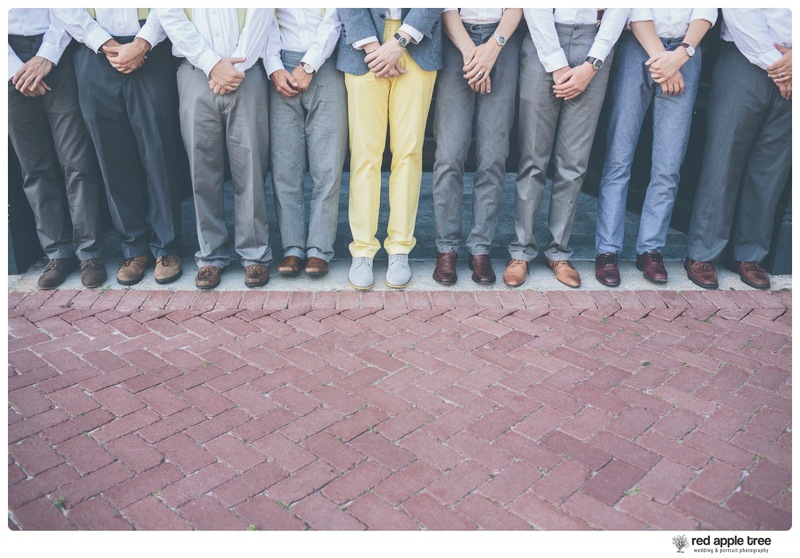 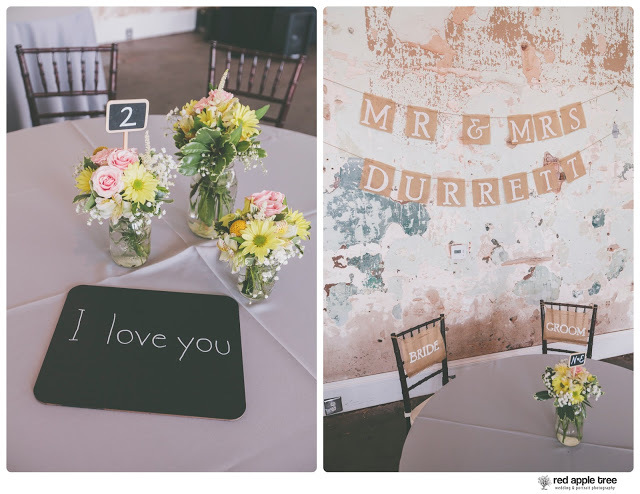 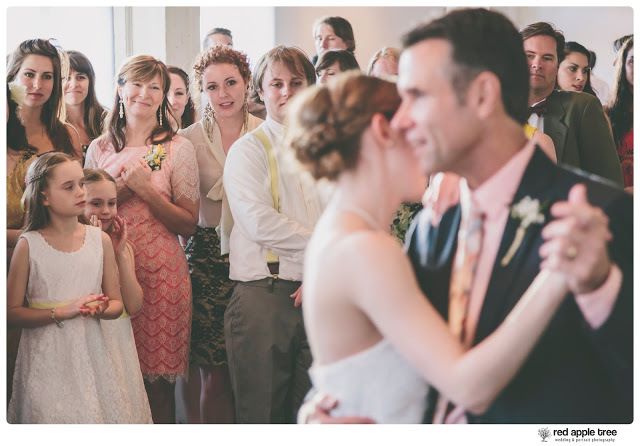 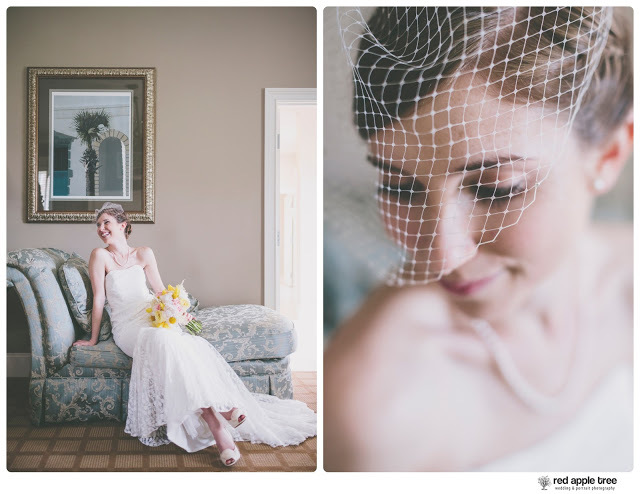 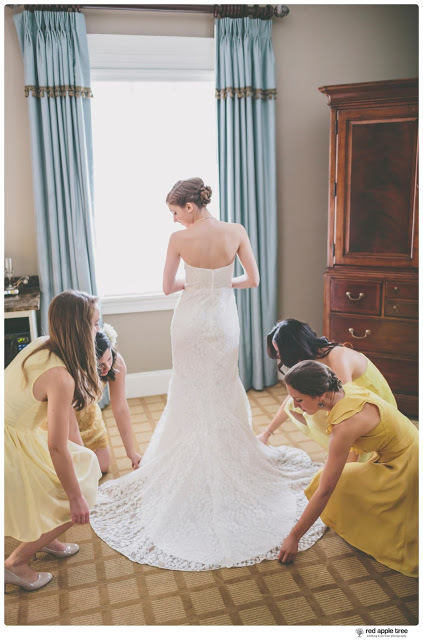 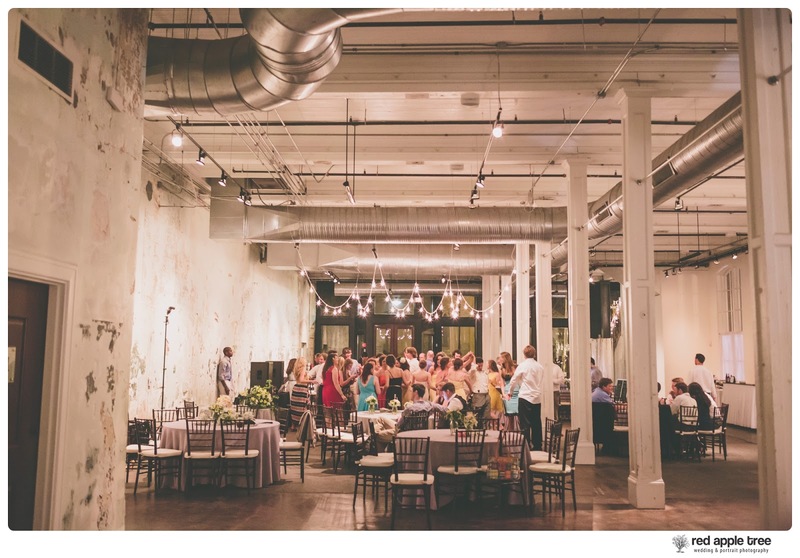 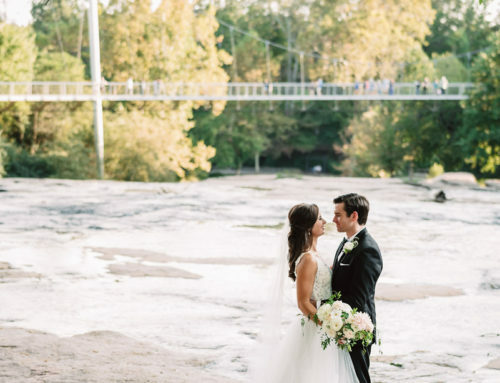 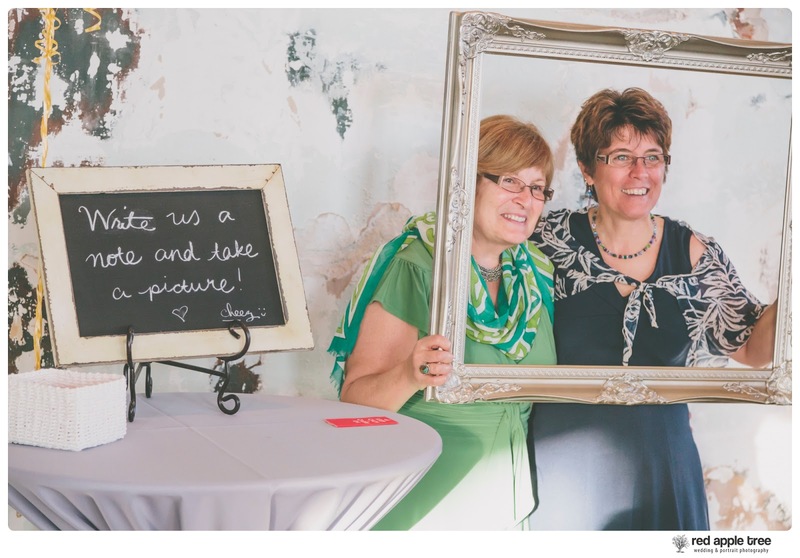 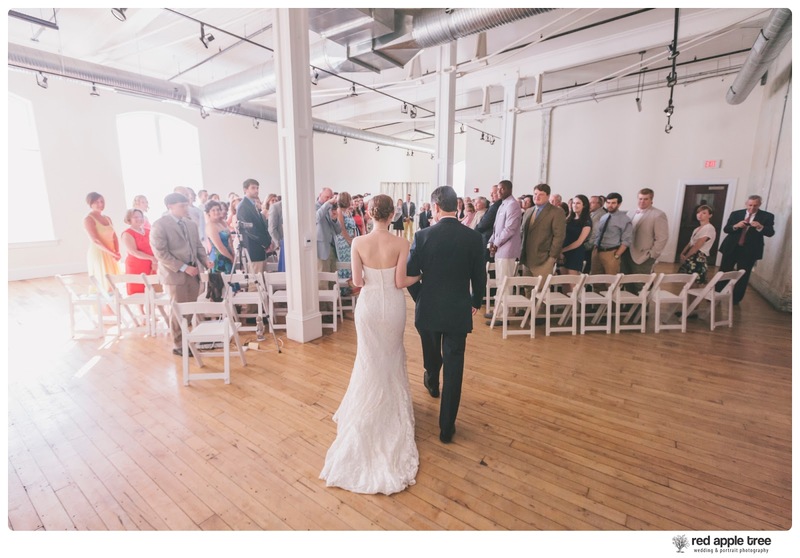 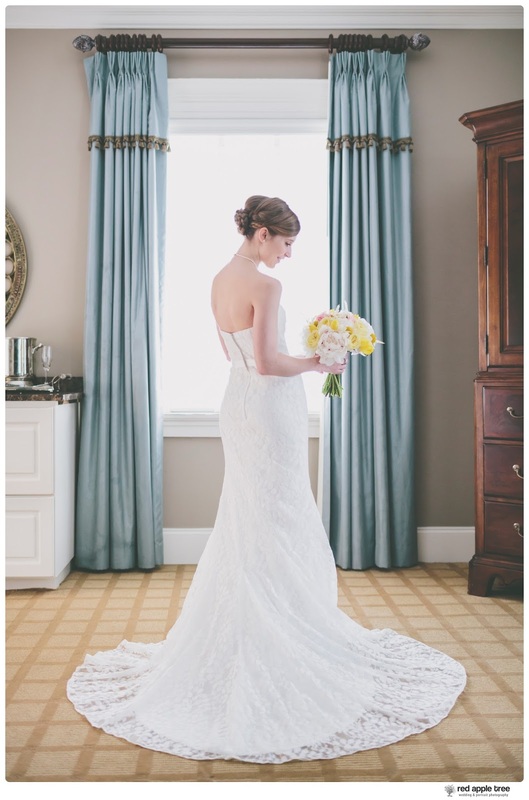 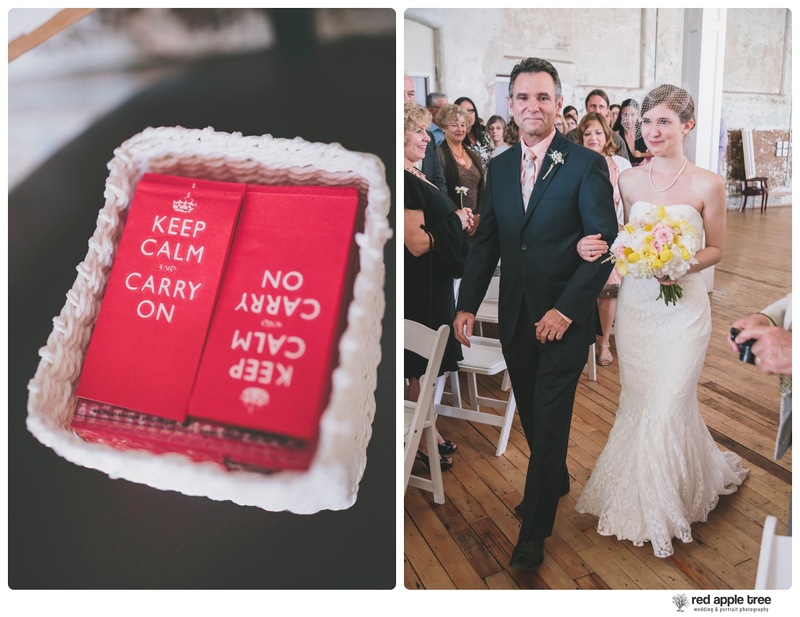 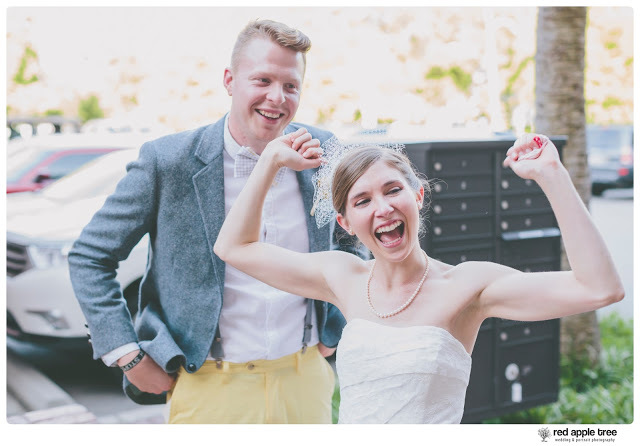 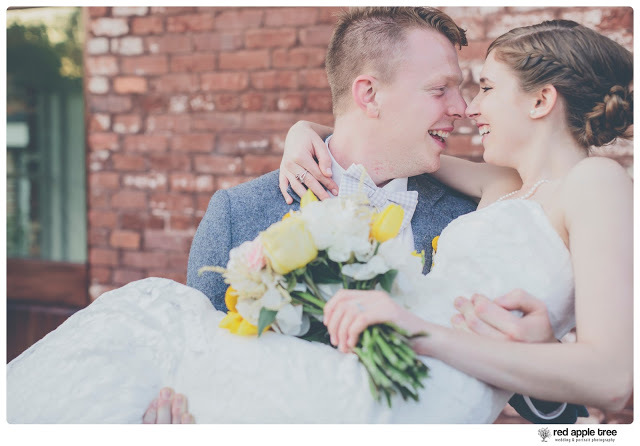 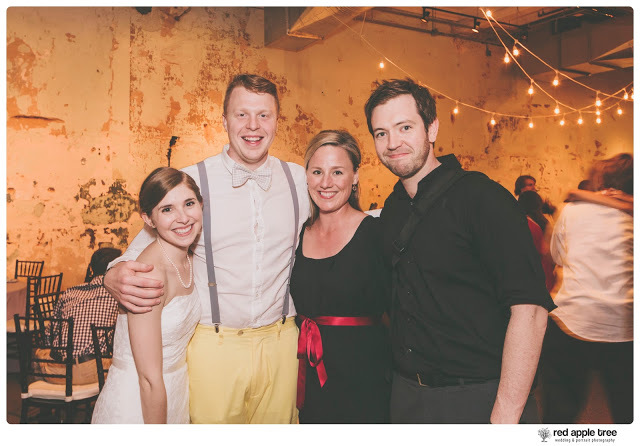 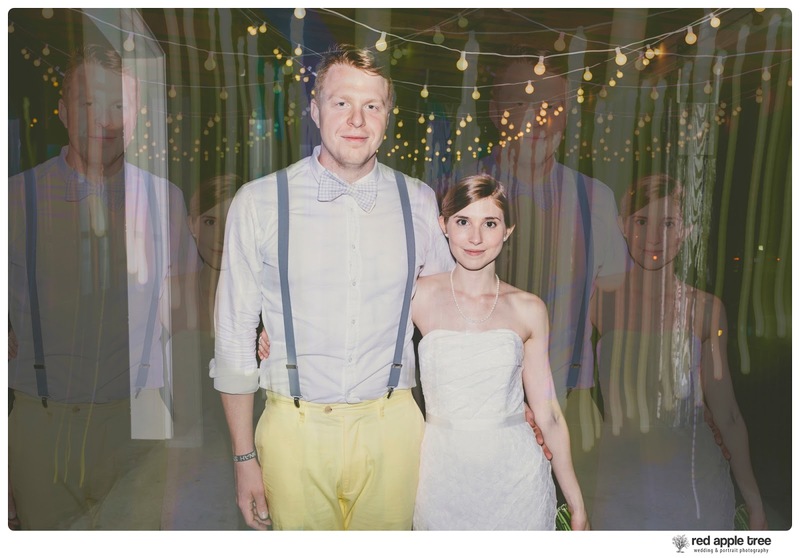 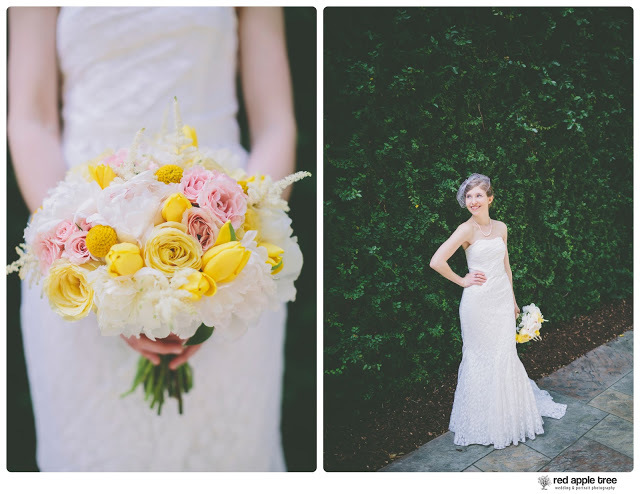 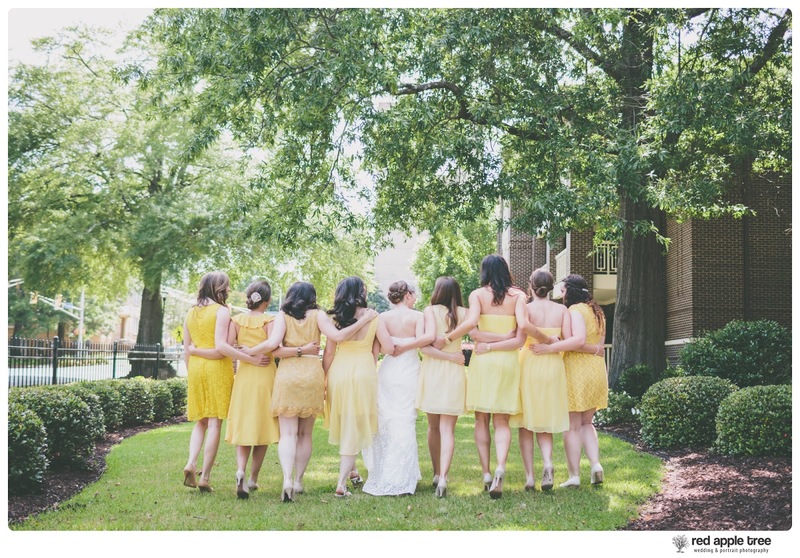 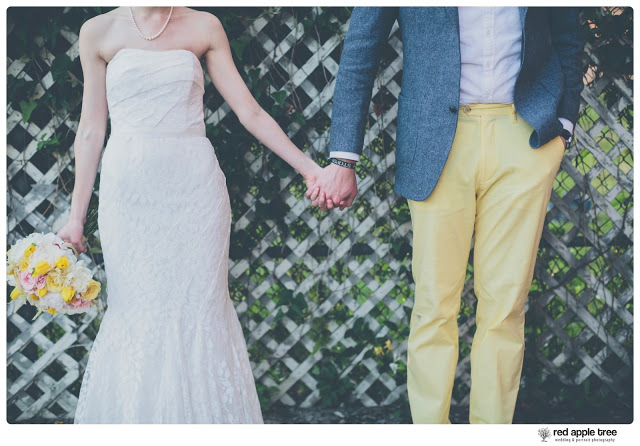 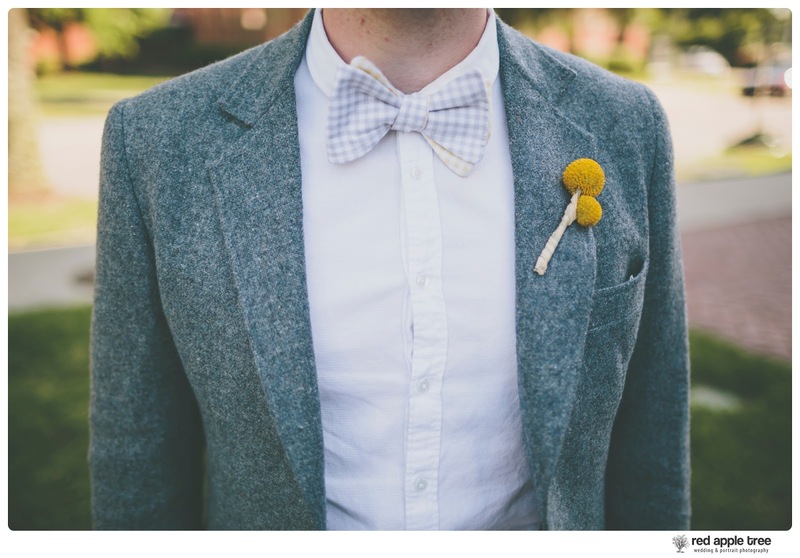 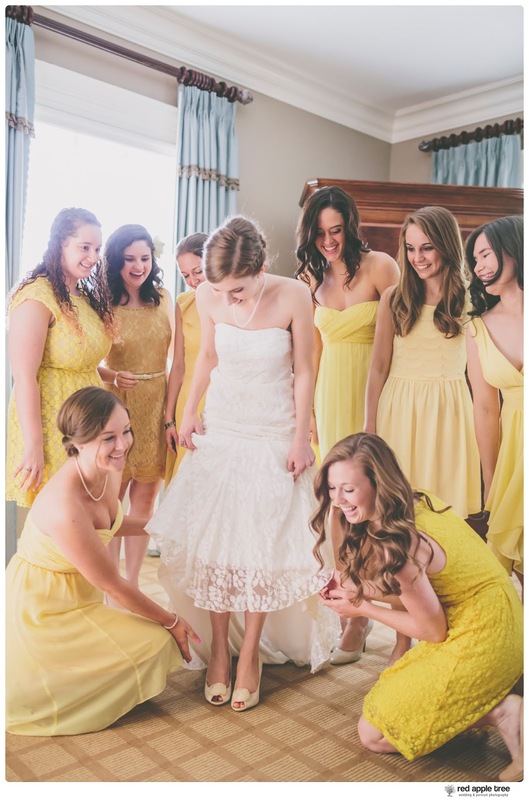 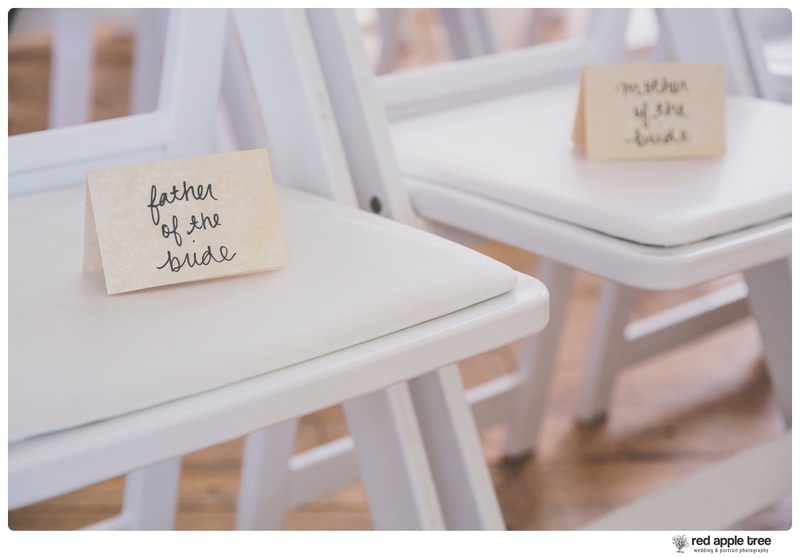 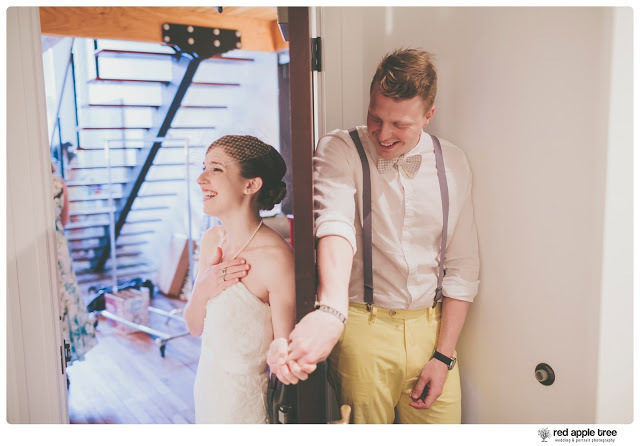 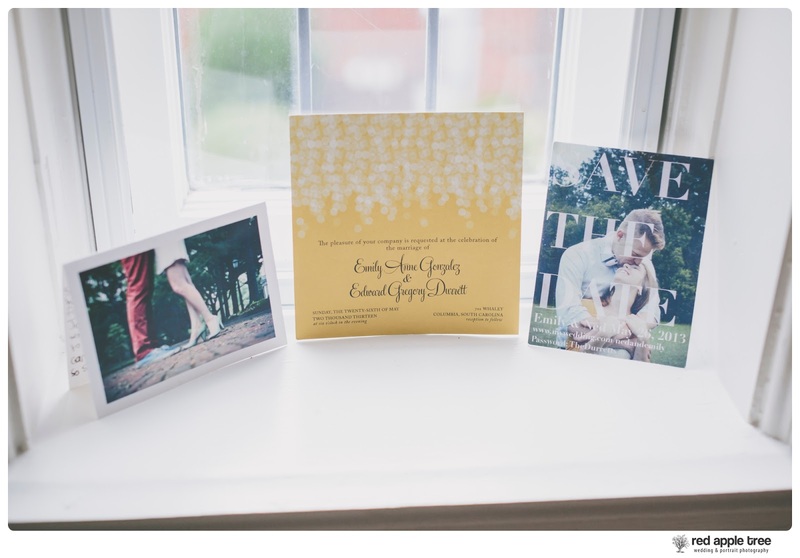 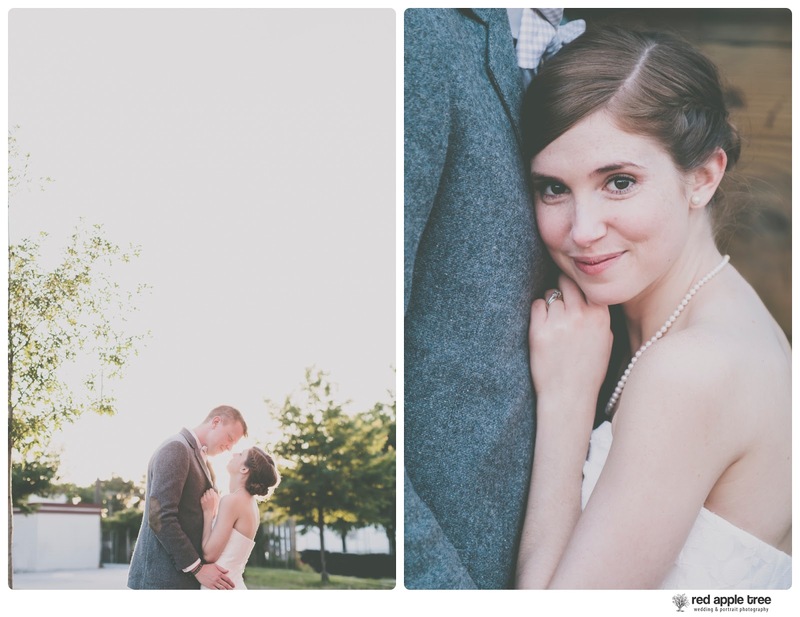 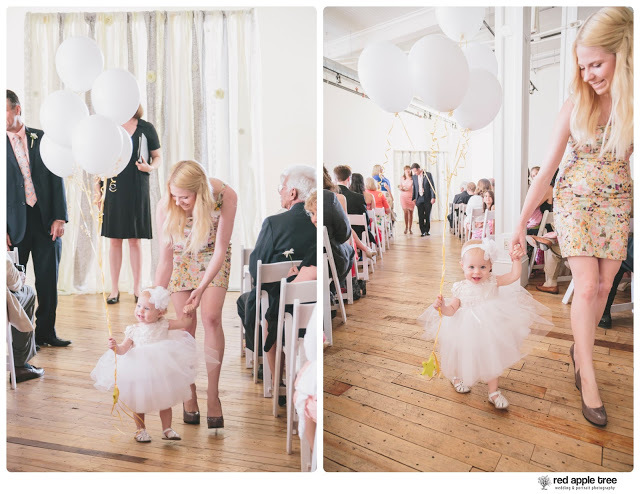 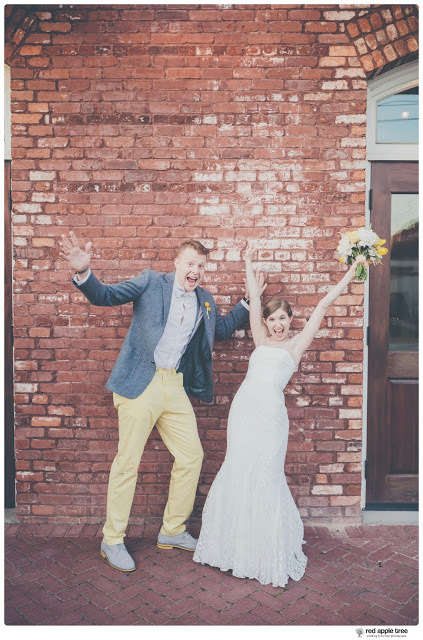 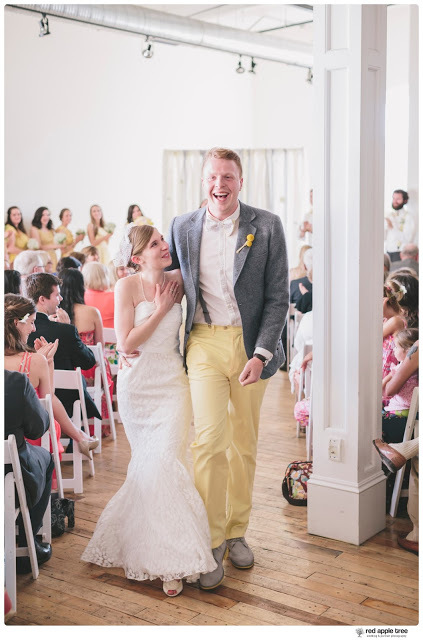 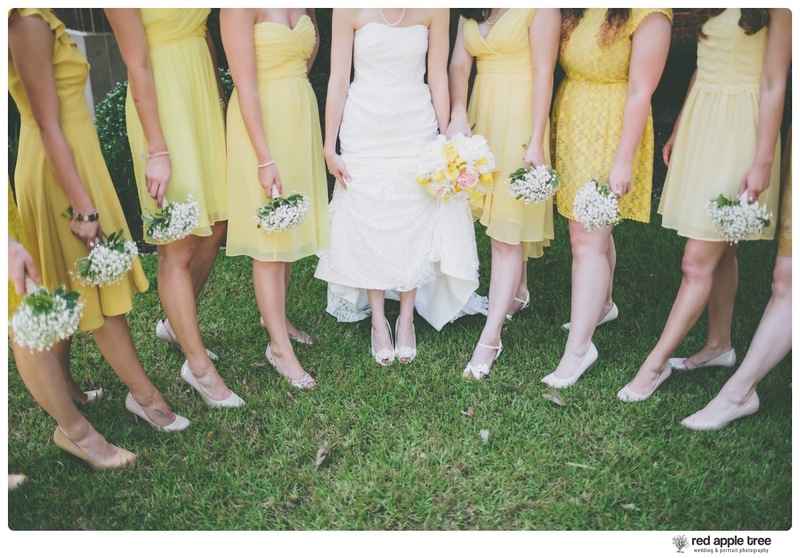 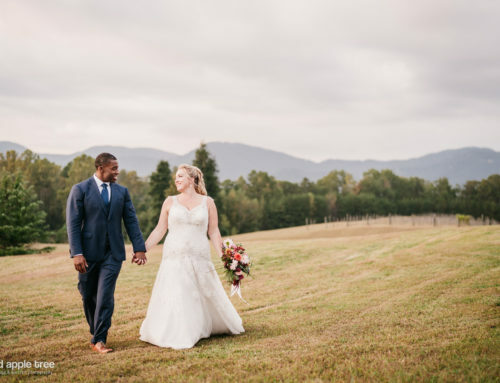 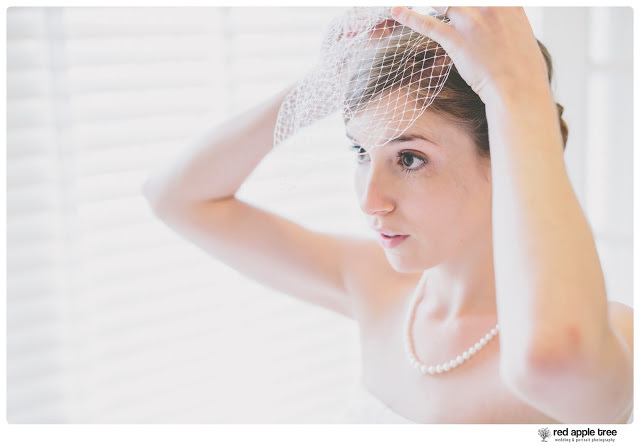 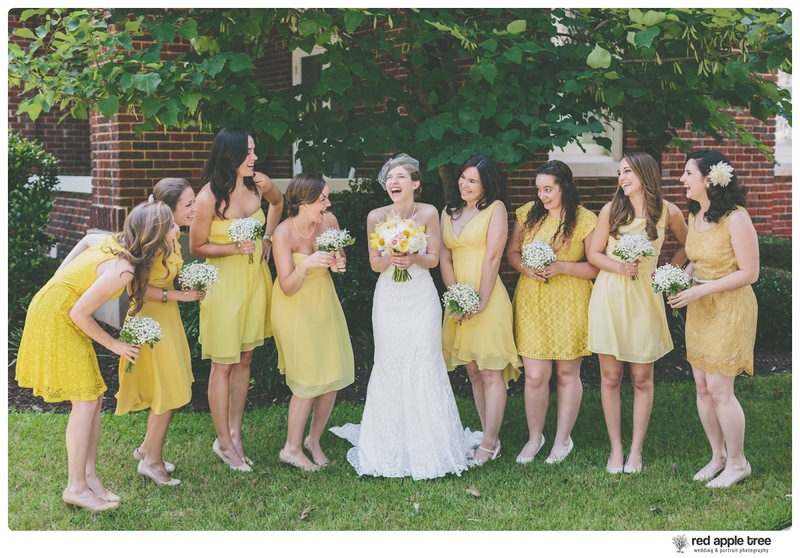 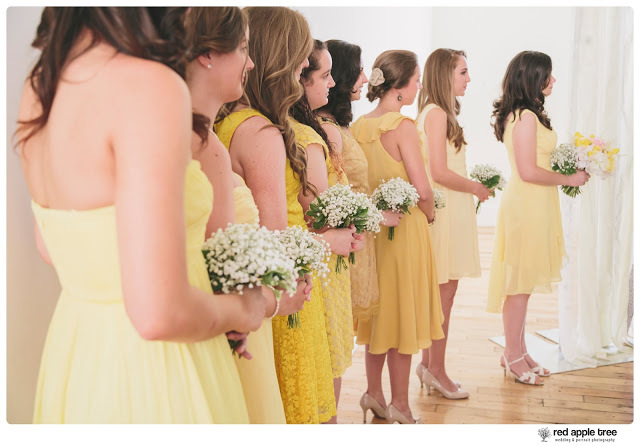 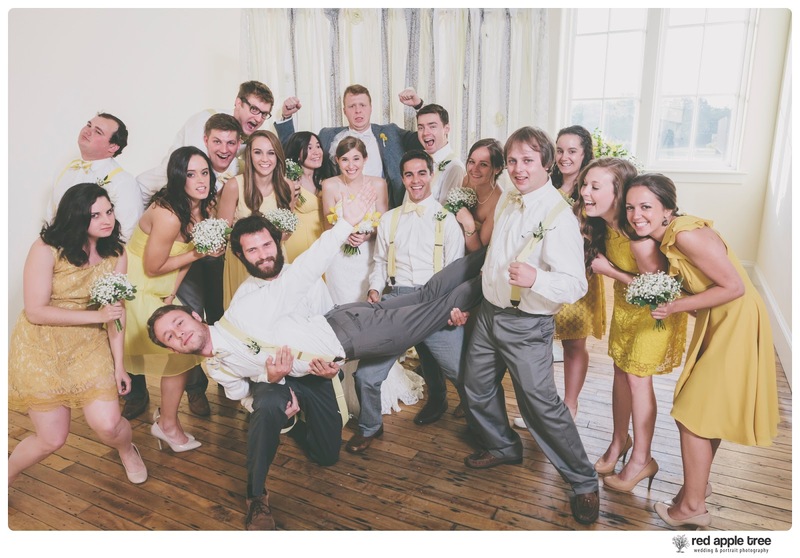 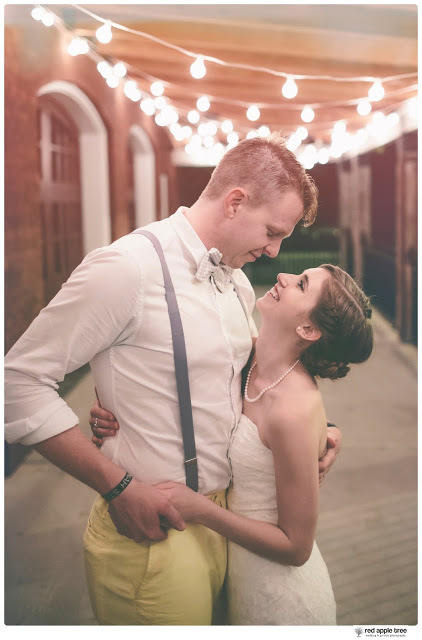 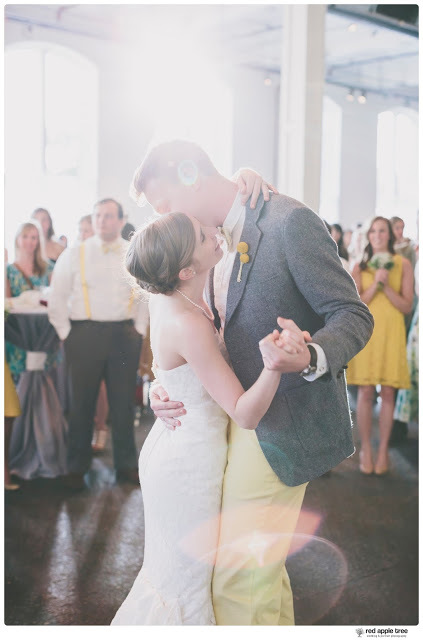 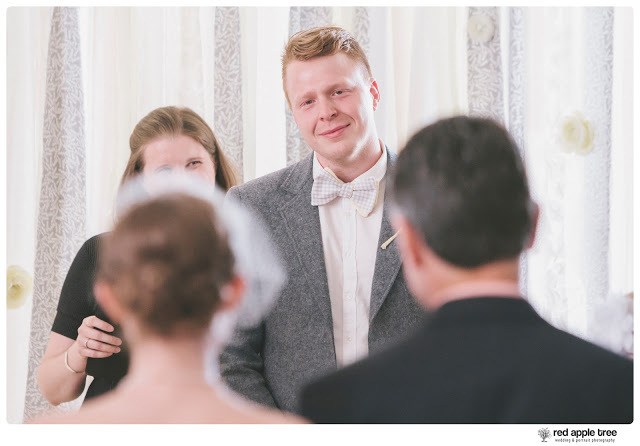 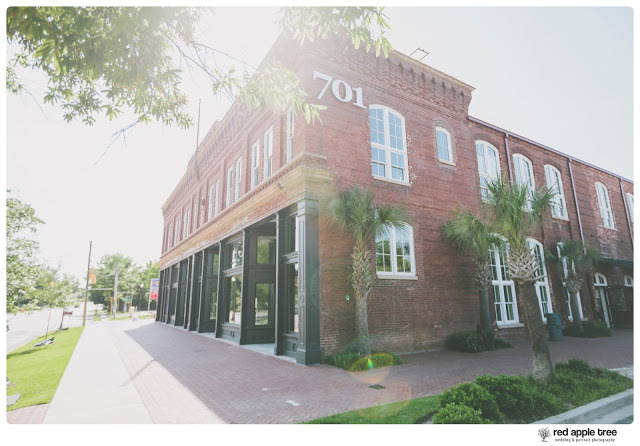 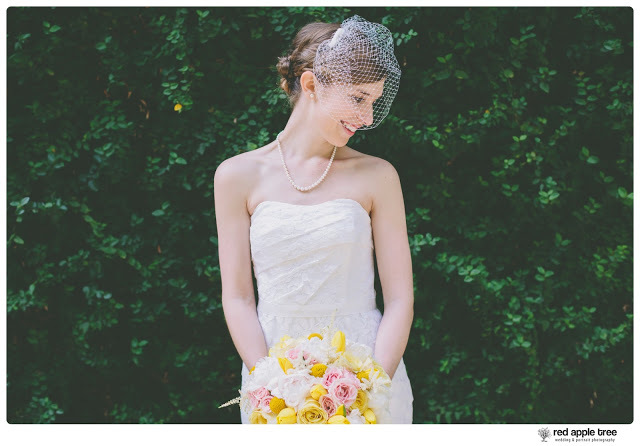 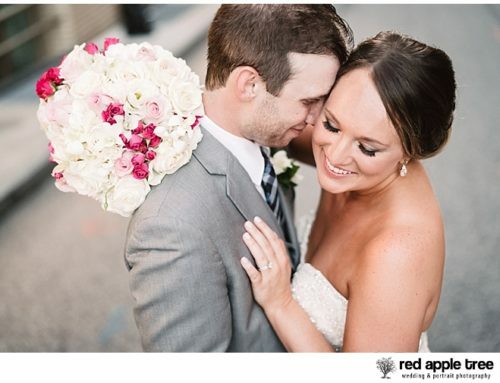 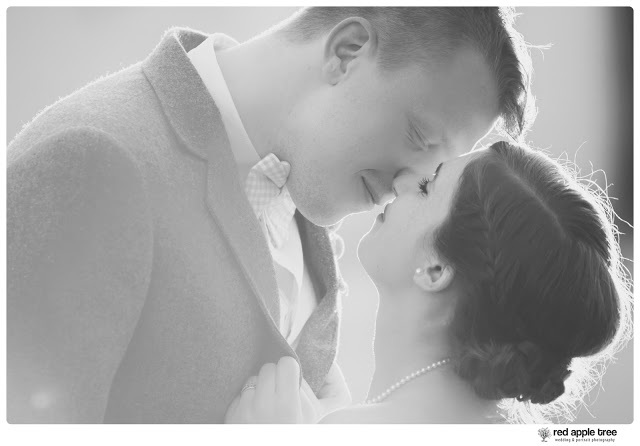 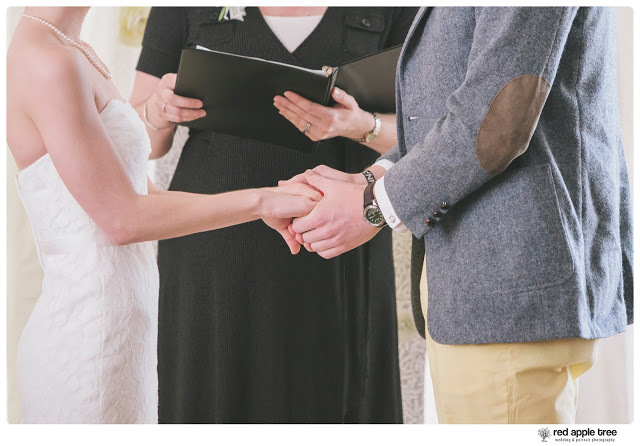 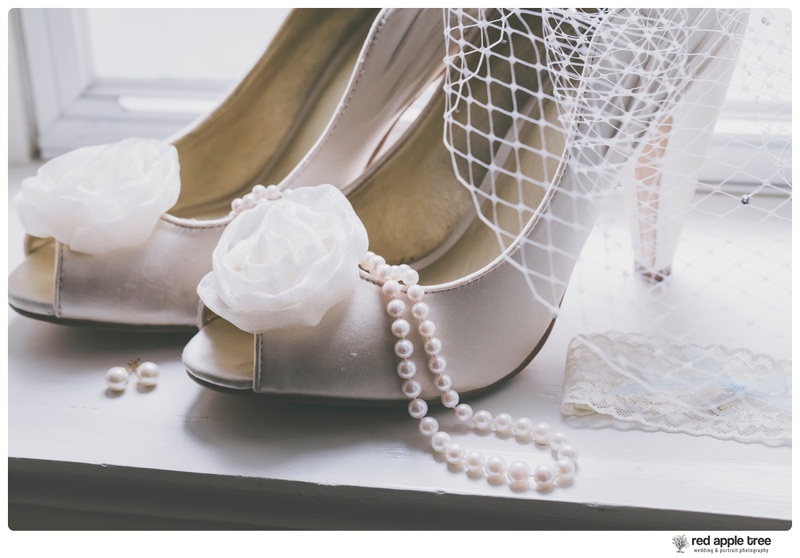 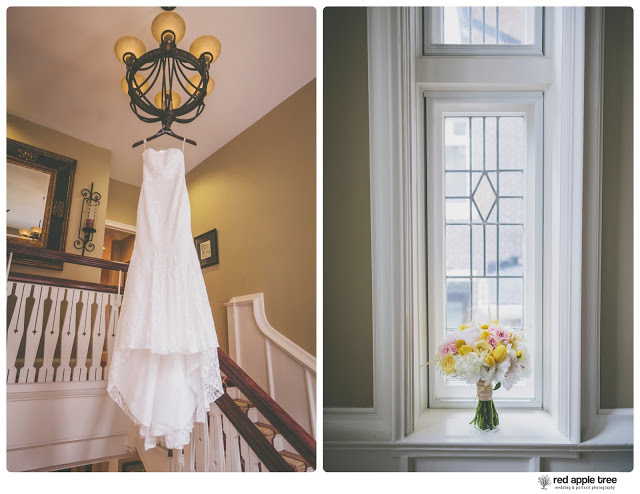 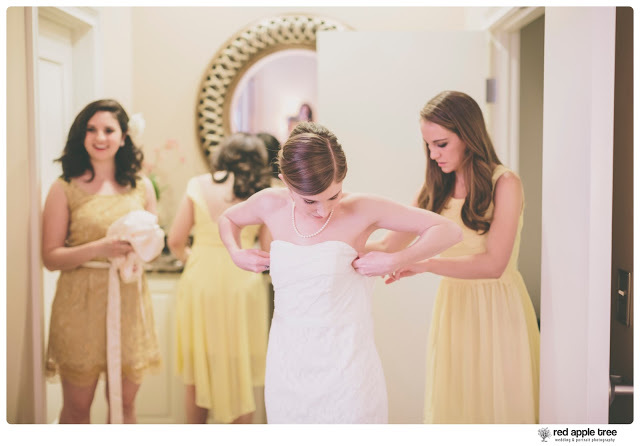 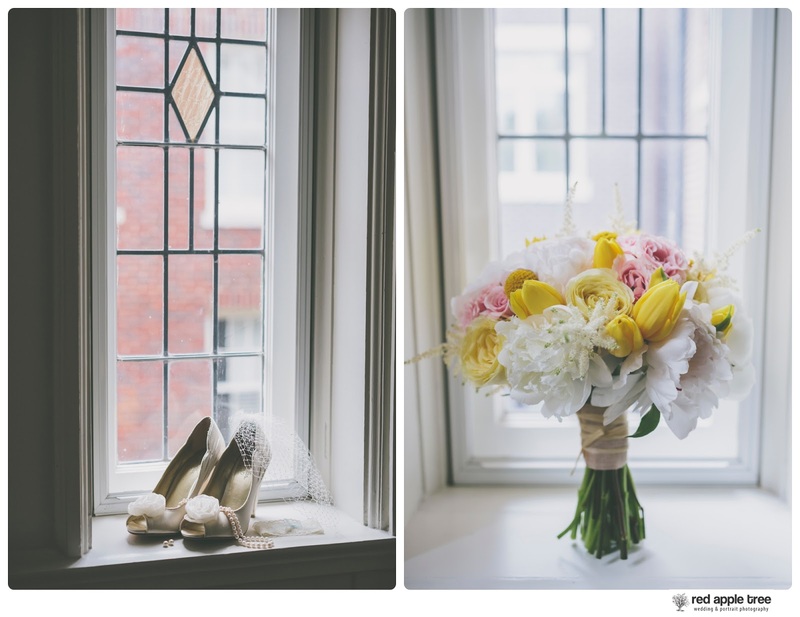 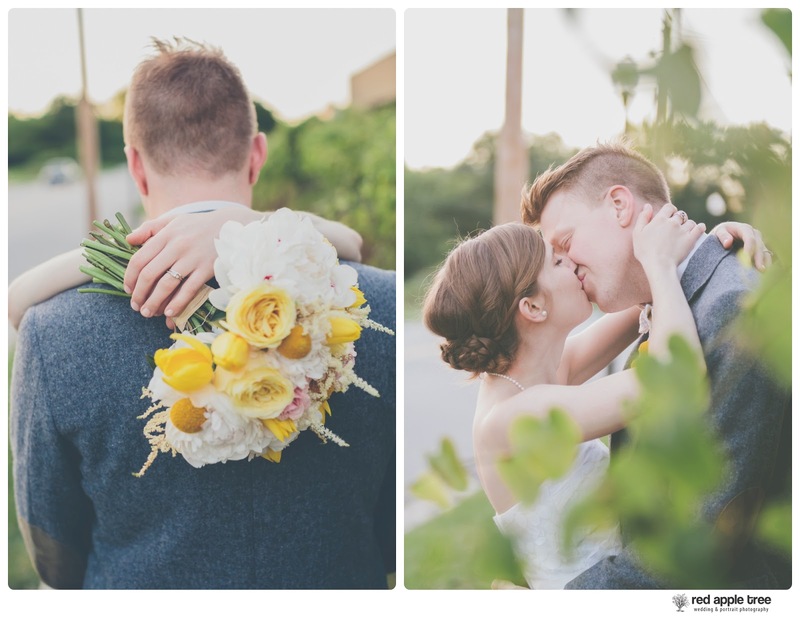 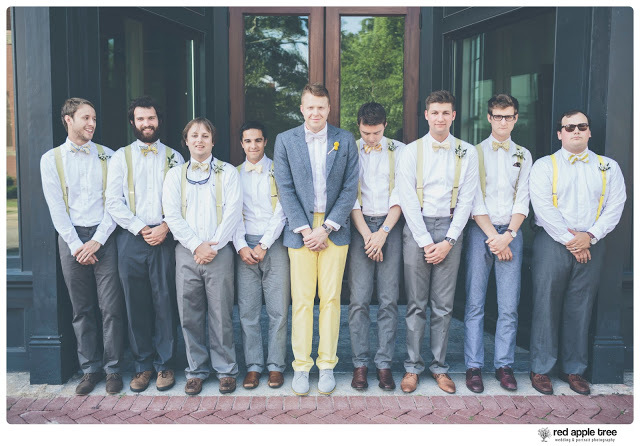 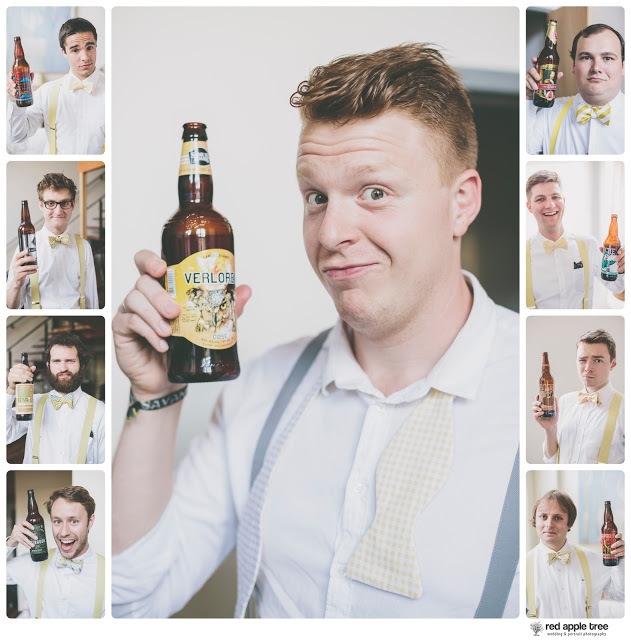 Thank you Emily + Ned for entrusting us to capture your fabulous wedding day!!! 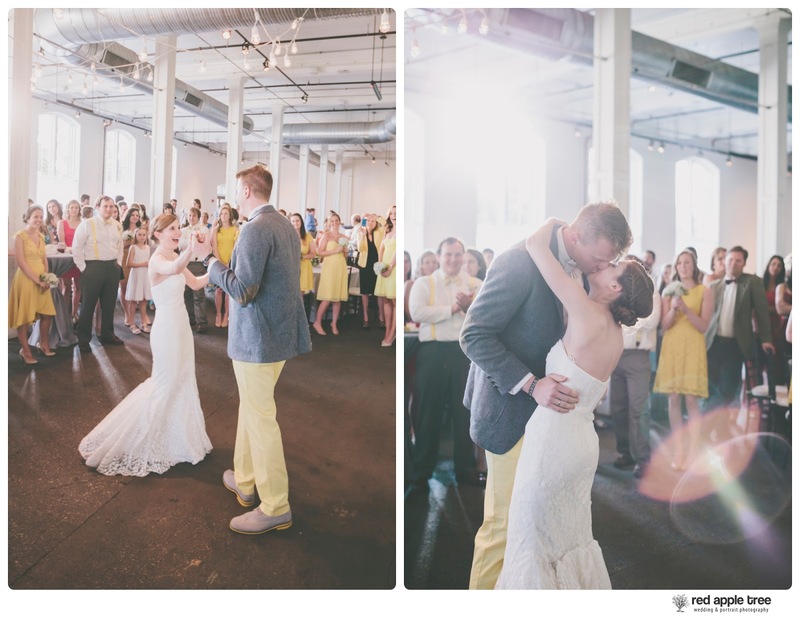 It was an honor & a blessing to be a part of your fabulous celebration of love. 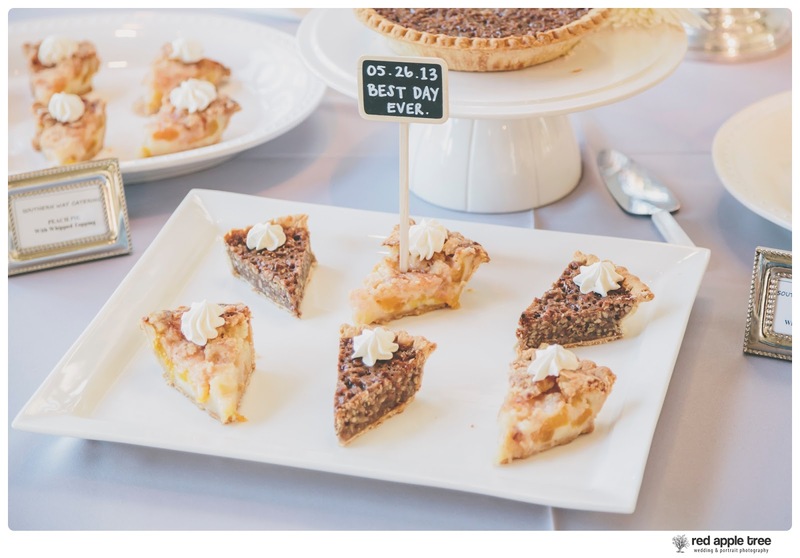 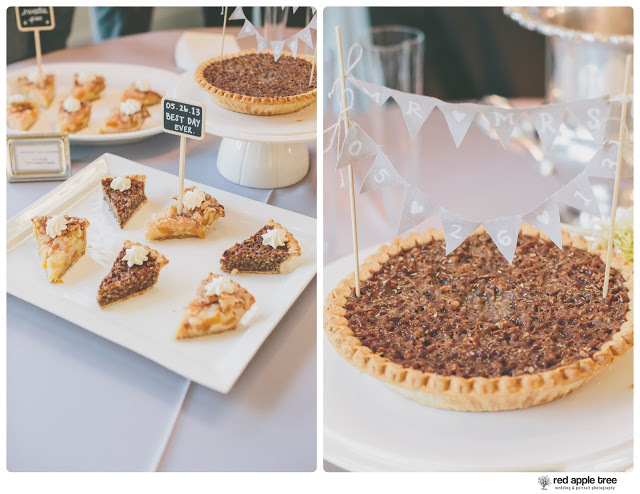 Cake: Southern Way Catering- We had pecan pie & peach pie instead of cake!